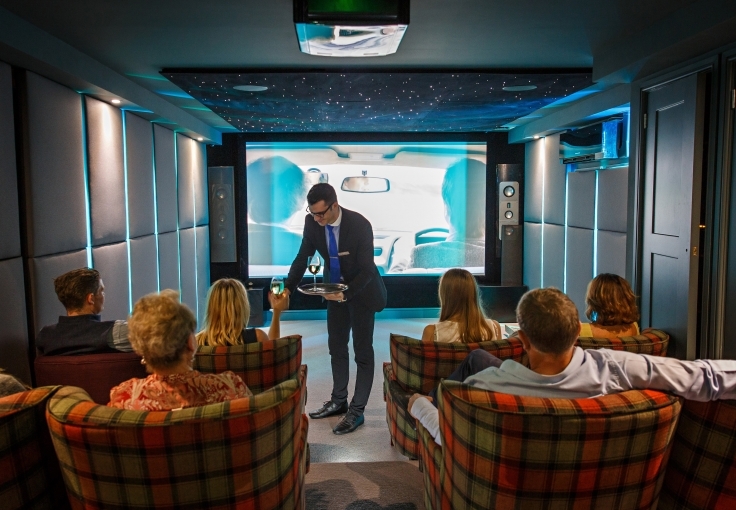 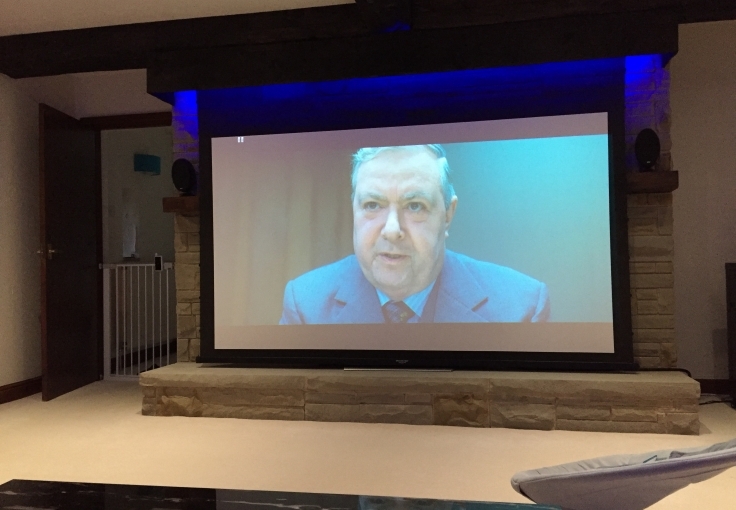 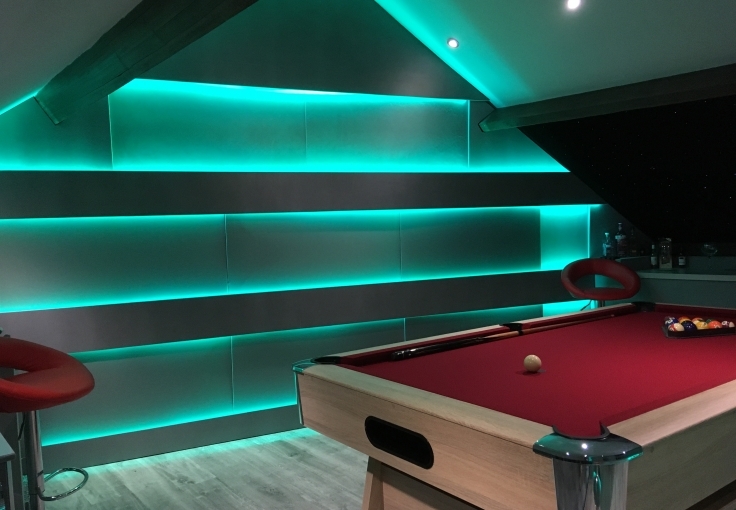 We’re proud to have designed and installed award winning TV and cinema room experiences all across the country, ranging from a modest 5.1 surround system up to a bespoke reference level 7.4.4 Dolby Atmos cinema room. 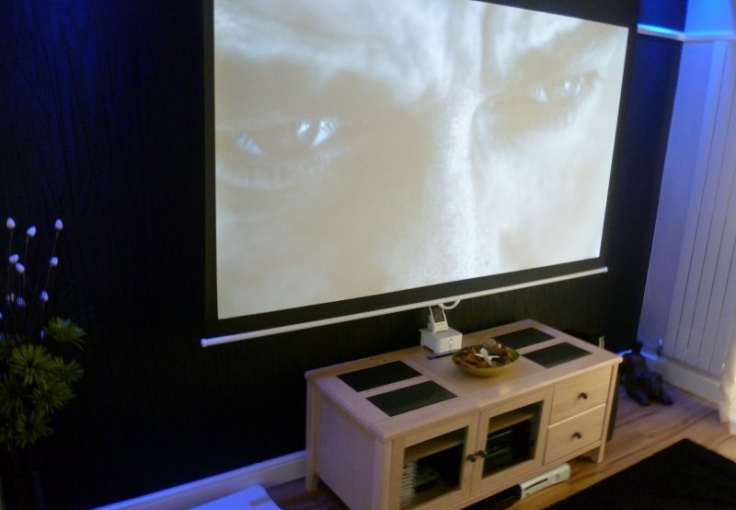 No job is too big or too small with our Home Cinema Packages, designed to fit within your chosen budget. 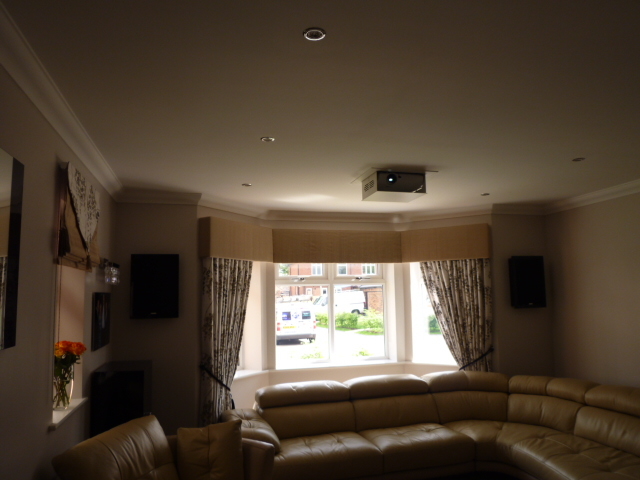 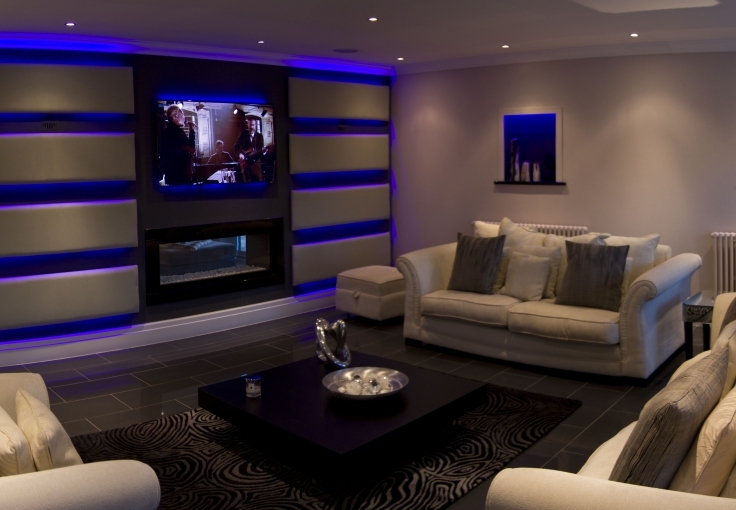 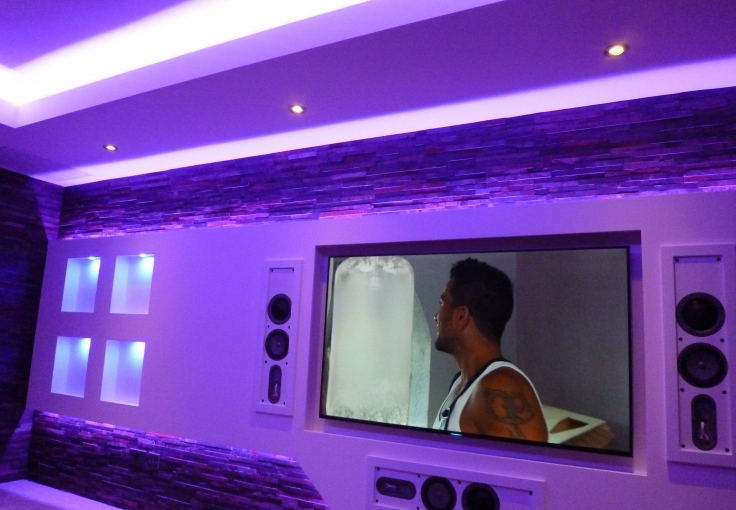 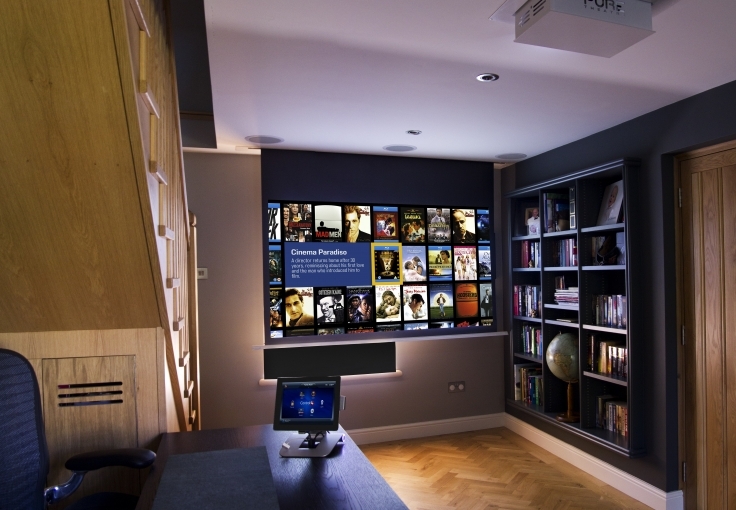 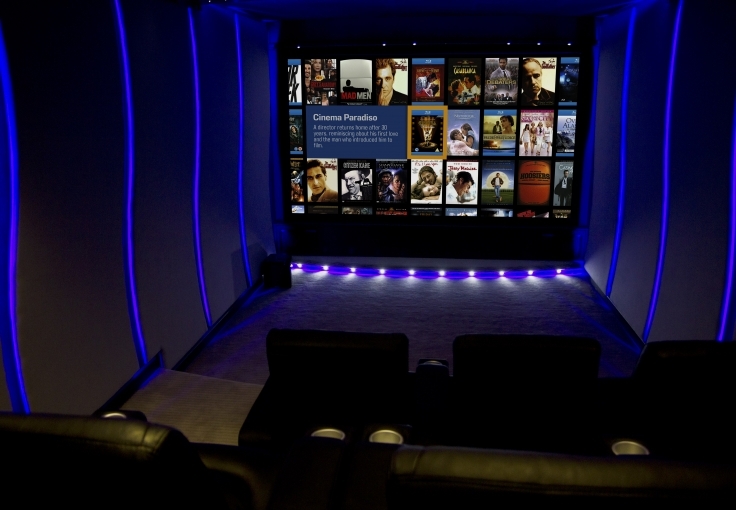 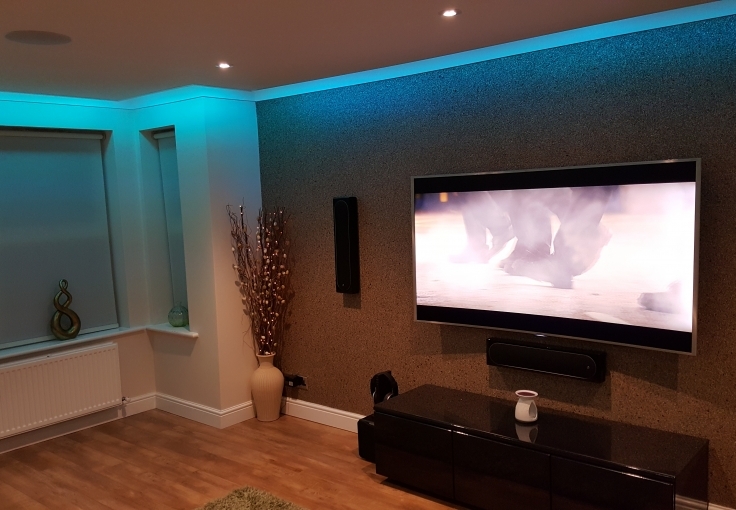 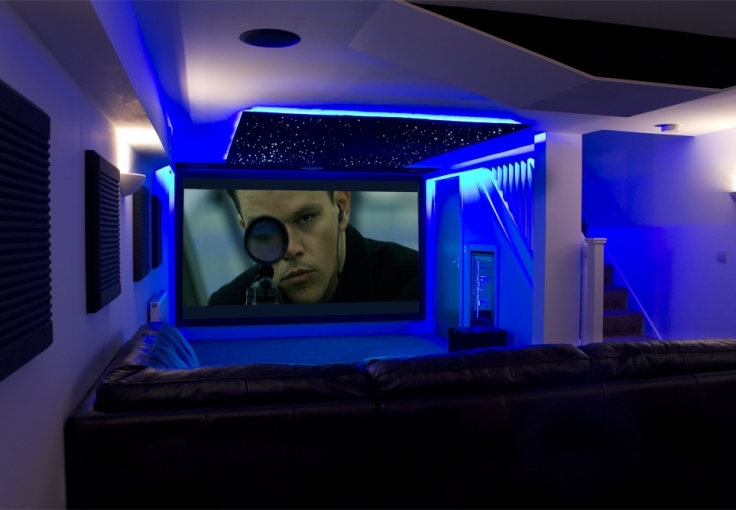 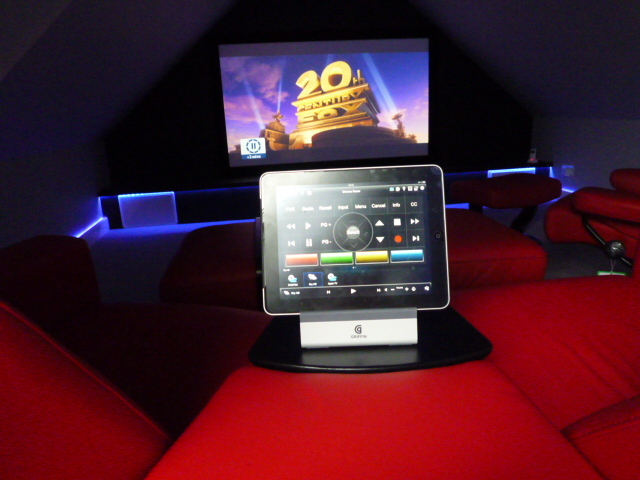 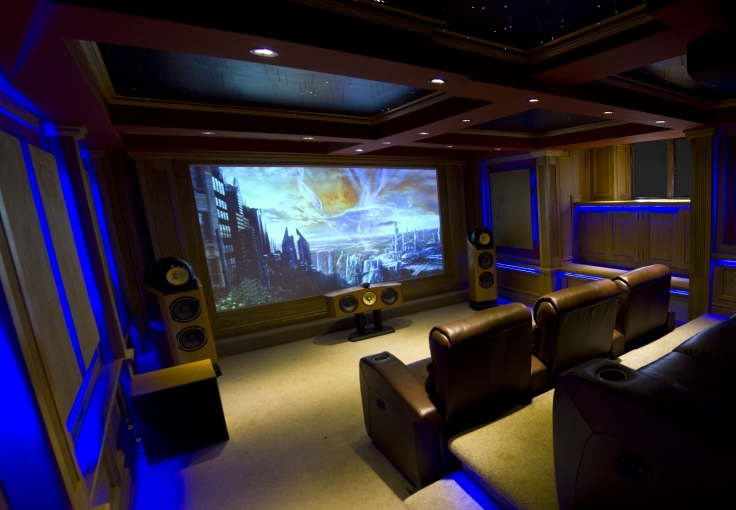 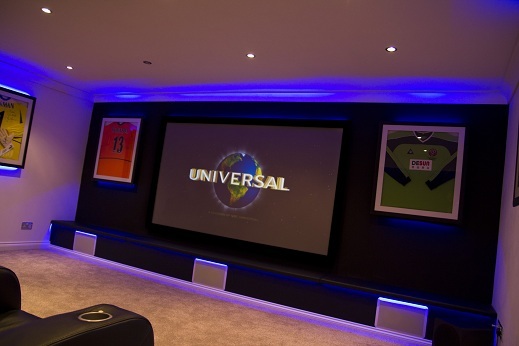 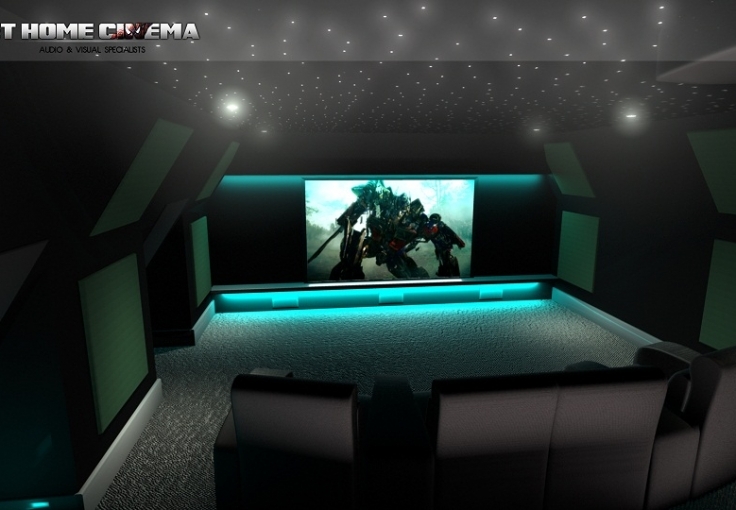 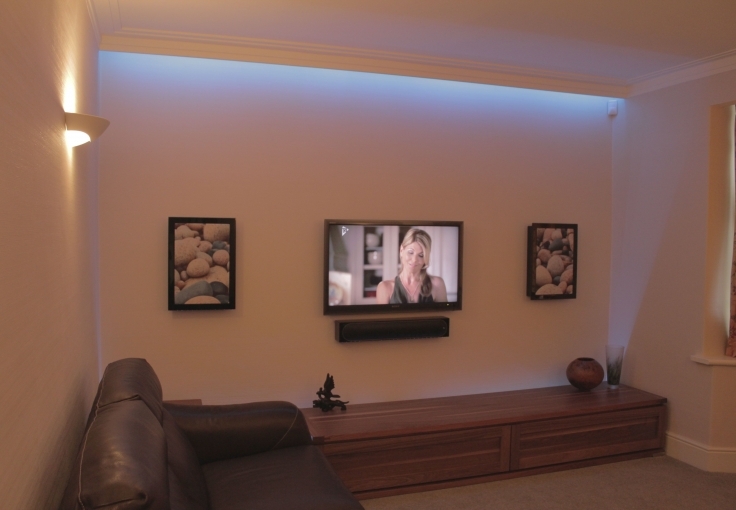 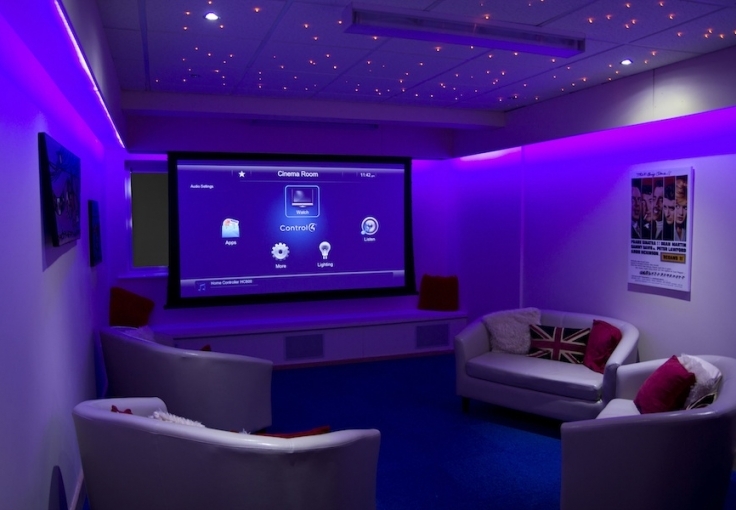 Below are a sample of some of the smart home and cinema installations carried out by ET Home Cinema.